Want this item tomorrow, Saturday 27th April? Order within the next 6 hrs 40 mins and choose Saturday Delivery during checkout. 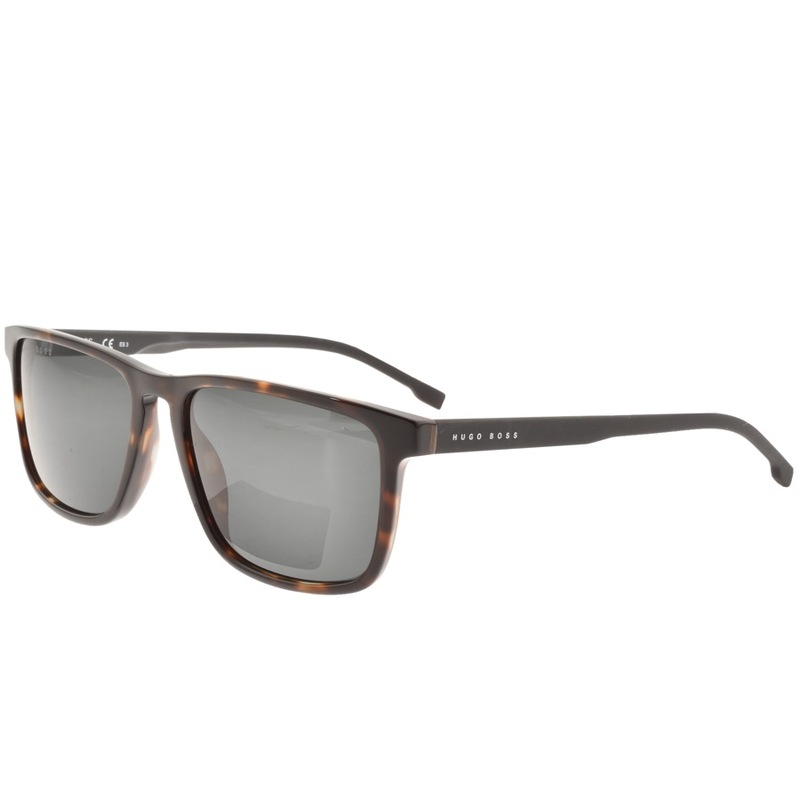 BOSS HUGO BOSS 0921 Sunglasses In Dark Havana, Dark Havana acetate frames and green rectangular lenses with a HUGO BOSS logo etched on the right lens. Matte black arms with the signature HUGO BOSS logos at the temples in silver. The lens width measures 55mm with the bridge width 17mm and an arm length of 145mm. The Brand New Collection Of Hugo Boss Sunglasses Live.